Bacterial plaque and its consequences. Dental diseases are currently the third most common human health problem in the world. It is now known that the main cause of these diseases is bacterial plaque, and that proper dental care can prevent it from forming. 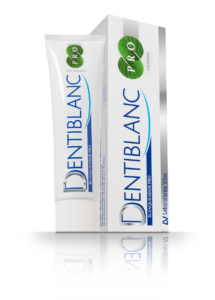 Bacterial plaque is a very subtle and invisible film that strongly adheres to the surface of the teeth, producing a dirty and uncomfortable tooth coating sensation. The bacteria in plaque grow by feeding on food residues in the mouth (mainly sugary foods), producing acids that attack and demineralise the dental enamel. This can result in caries and the unpleasant smell of halitosis. Once the process begins, the plaque thickens and calcifies, forming tartar, a visible, unpleasant looking film often accompanied by dark stains. 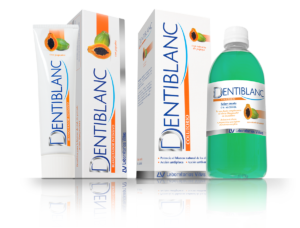 Strict daily hygiene using a specific product and correct brushing combats plaque formation and prevents the accumulation of residues (traces of food, coffee, tobacco, etc. 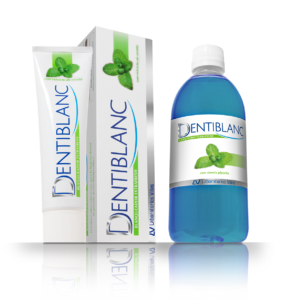 ), which causes stains that mask the whiteness of the enamel. A diet high in sugars, coffee or tobacco can stain, age or discolour teeth.